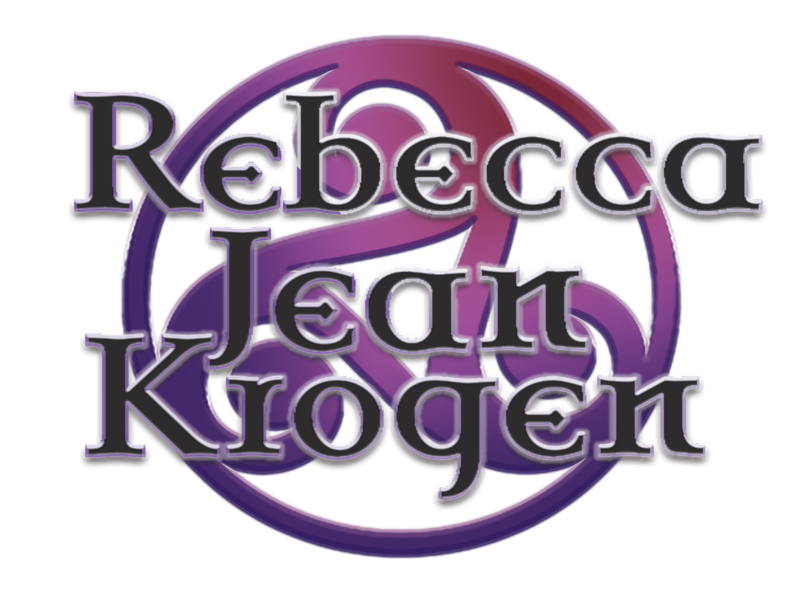 Hello, I’m Rebecca of Rebecca Jean Krogen Psychic Medium & Celtic Shaman in Lake Park, Minnesota. Negative energies within yourself or your home can drive you up against the wall, getting you into conflicts and other unfortunate circumstances. If you feel something is wrong and would like a solution to your difficult situation, get in touch with me today. 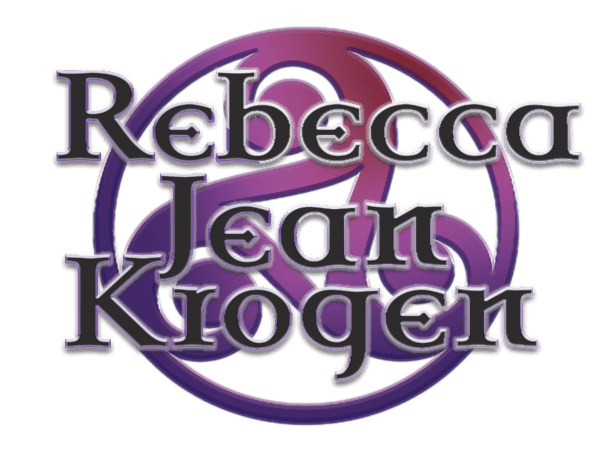 I am here to help you feel at peace, gain enlightenment, and live your life better through my psychic, healing, and cleansing services. Helping others connect with their loved ones that have crossed over. 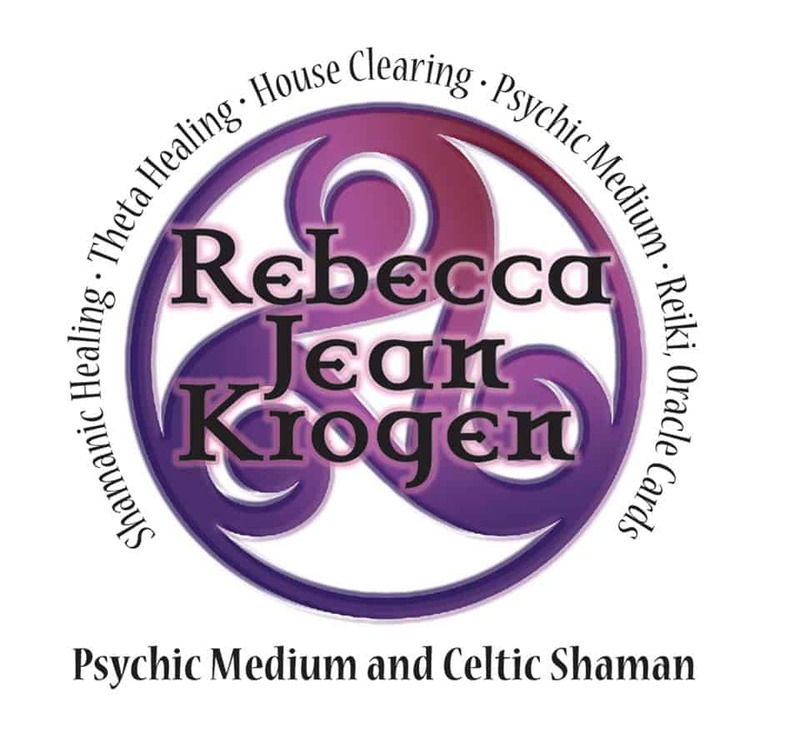 Experienced Psychic that can help you find the answers you need. Shamanic services to help you heal from past pain and issues that may be holding you back from happiness. Spiritual Concept Radio Show- Tune In Every Week! Becky knew exactly the issues that were in my heart. She has great intuition and compassion. I would highly recommend her.